Handley Page were famous for their Halifax bomber of World War II and would go on to produce one of the most capable jet bombers of the postwar years, the Victor. 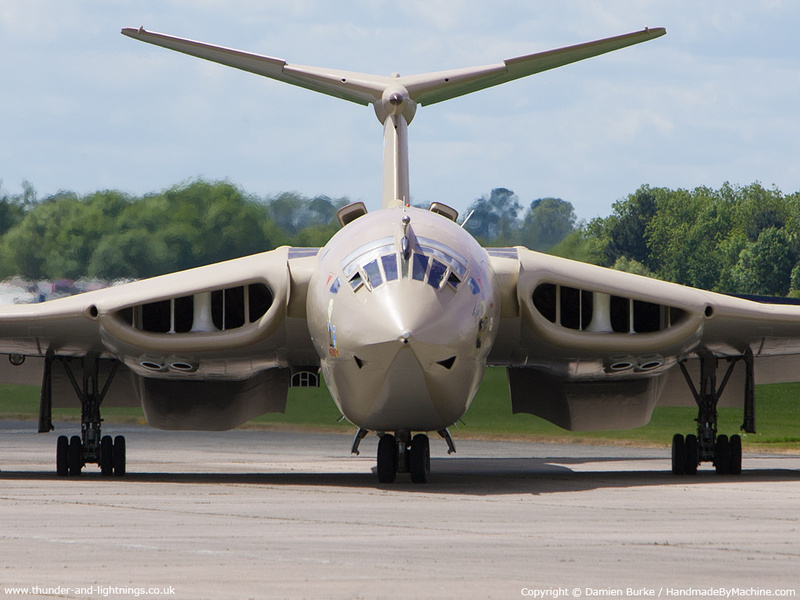 A huge and graceful aircraft, with a curiously un-warlike air, the Victor, in common with many other postwar British aircraft would outlive its manufacturer. It would even outlast the mighty Vulcan in service, and yet would never gain the same public following. Read on for the history of the Victor.